The Viper 777 is our light weight version of having fun. need is a spot to hang the board and your fun begins. everyone. 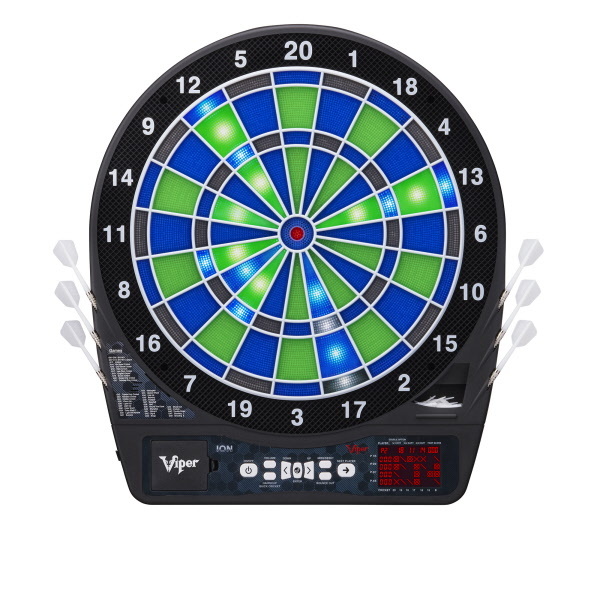 Take this board with you for fun everywhere. 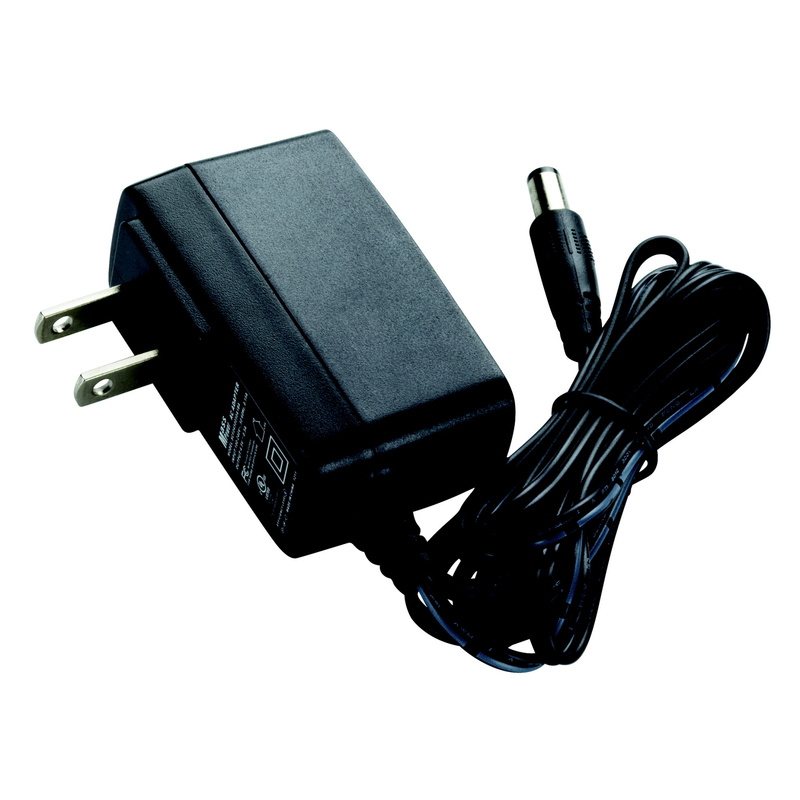 Battery operated for convenience and transferability. games, and 241 options means fun for all your friends. 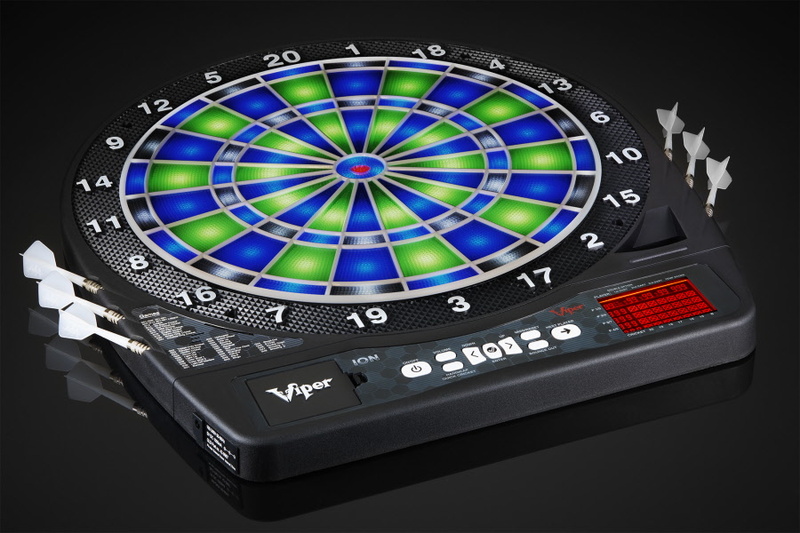 Welcome to the Viper 800, one of the most dynamic regulation sized electronic dart boards in the world today. With over 50 different games, including the unique and always challenging Spanish and Minnesota cricket, there is never a dull moment. 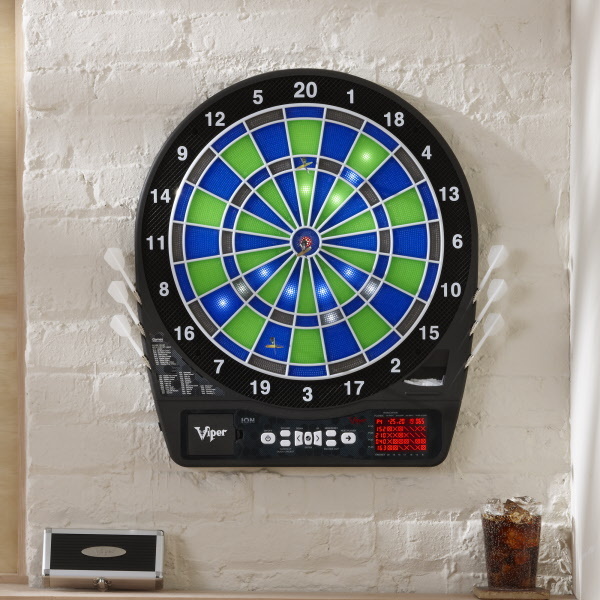 8 player options makes this board a great choice. 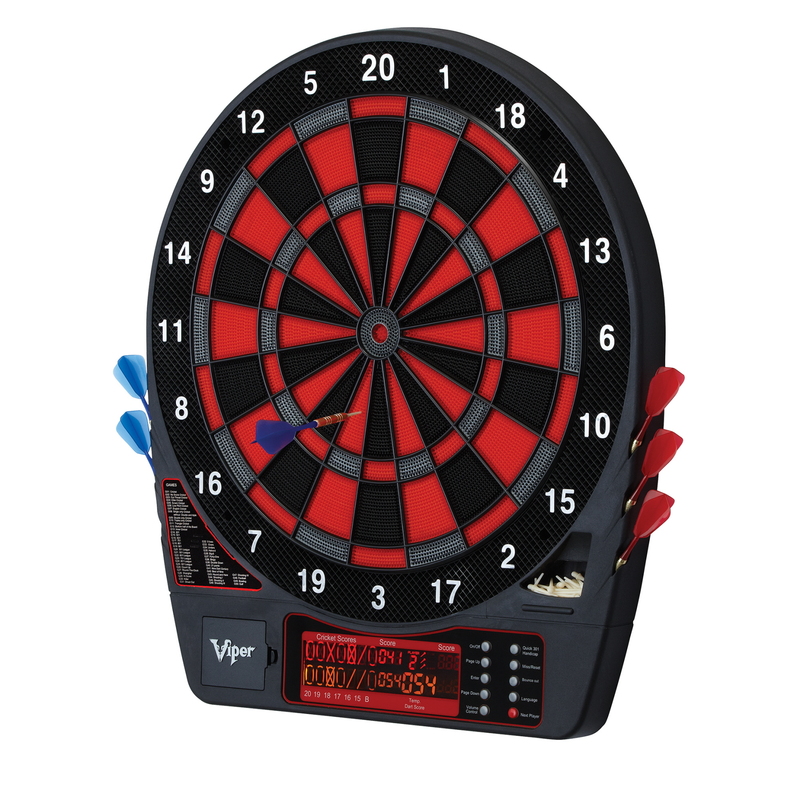 Bring to light an entire new dimension of dart games with the Viper ION Illuminated Dartboard! 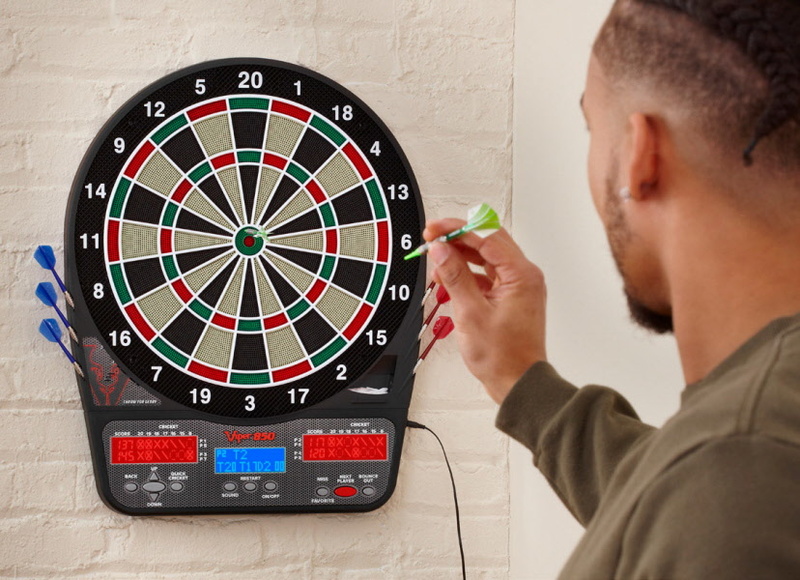 This innovative new dartboard features extra bright LED lights that shine through the segments for enhanced game play, including exclusive games that rely on the new ION Light System. 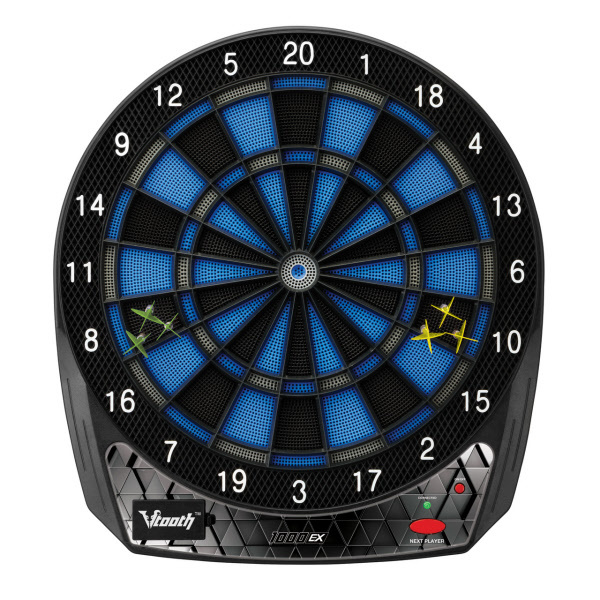 The ION features a 15.5" target face constructed from translucent Target Tested Tough Nylon for upgraded durability. 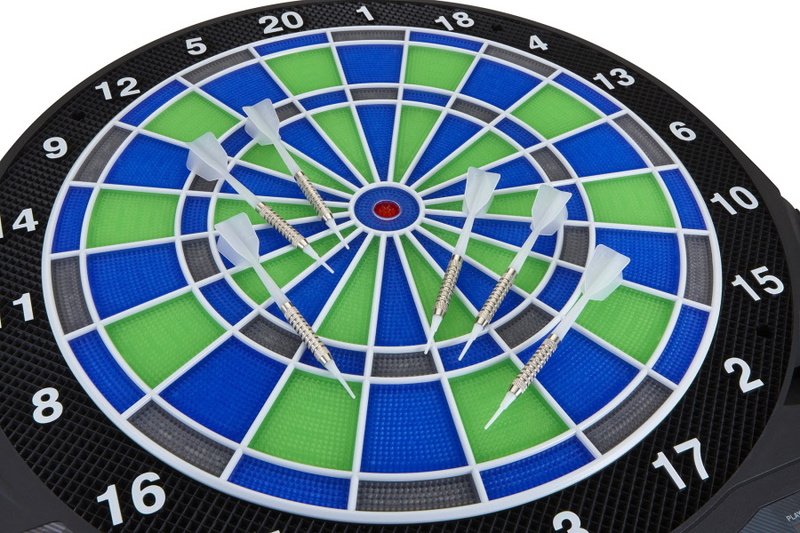 With 48 games and 315 variations, you'll find yourself exploring new ways to play. 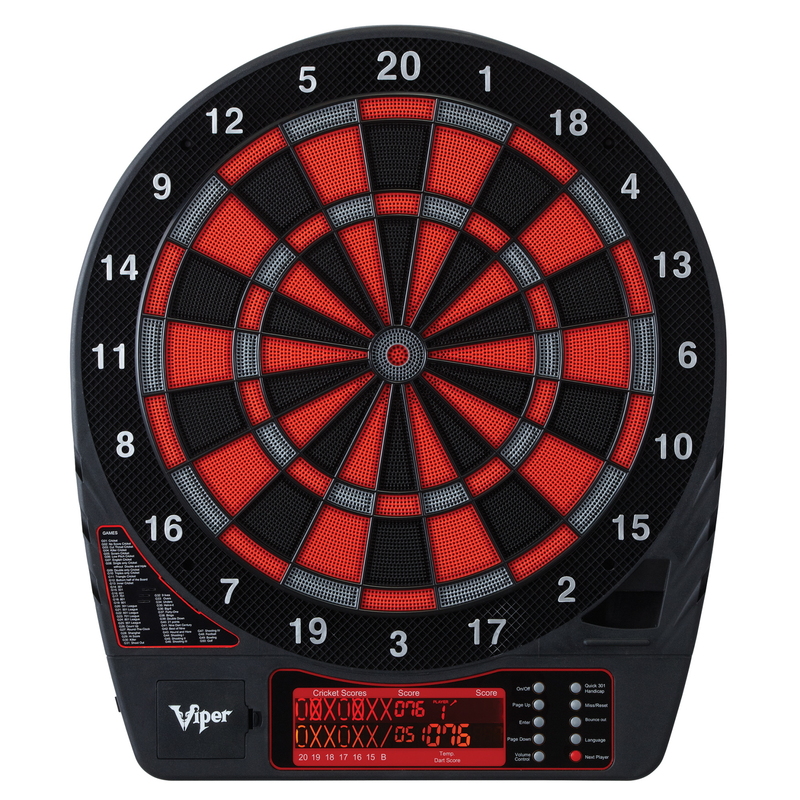 No one needs to sit on the sidelines during dart night, as the Viper ION supports up to 8 player games with various team combinations. 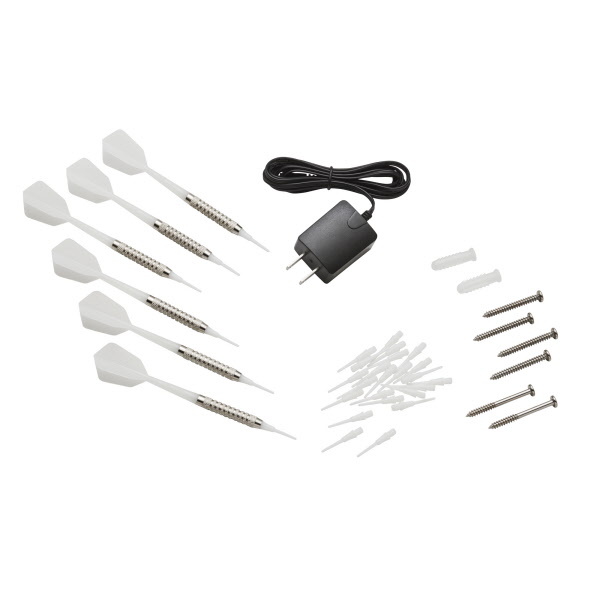 You can get the darts flying right out of the box with six included starter darts, mounting hardware and game manual. 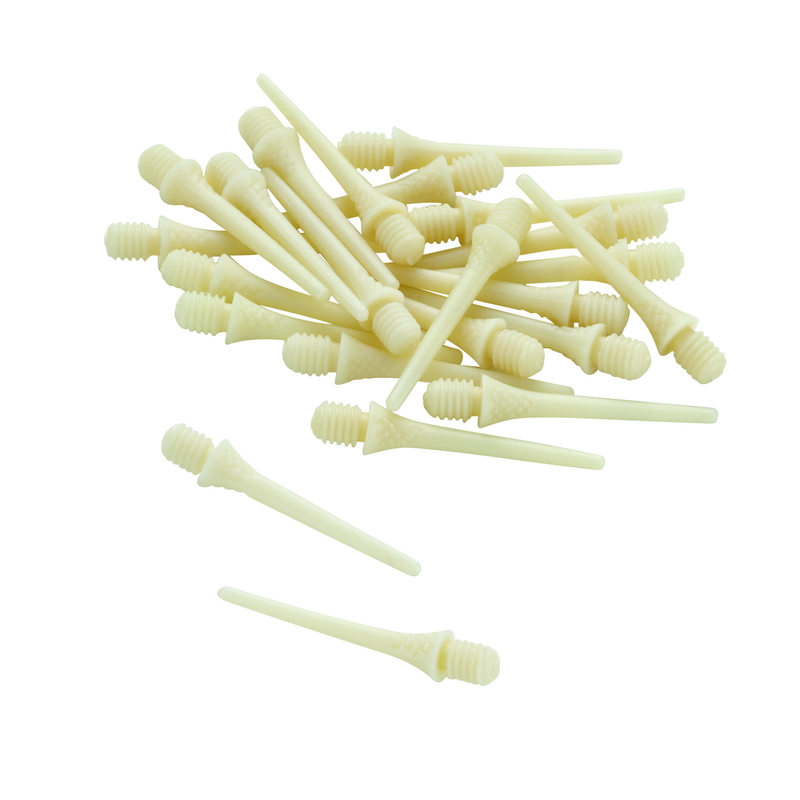 Tested Tough™, commercial grade nylon segments. 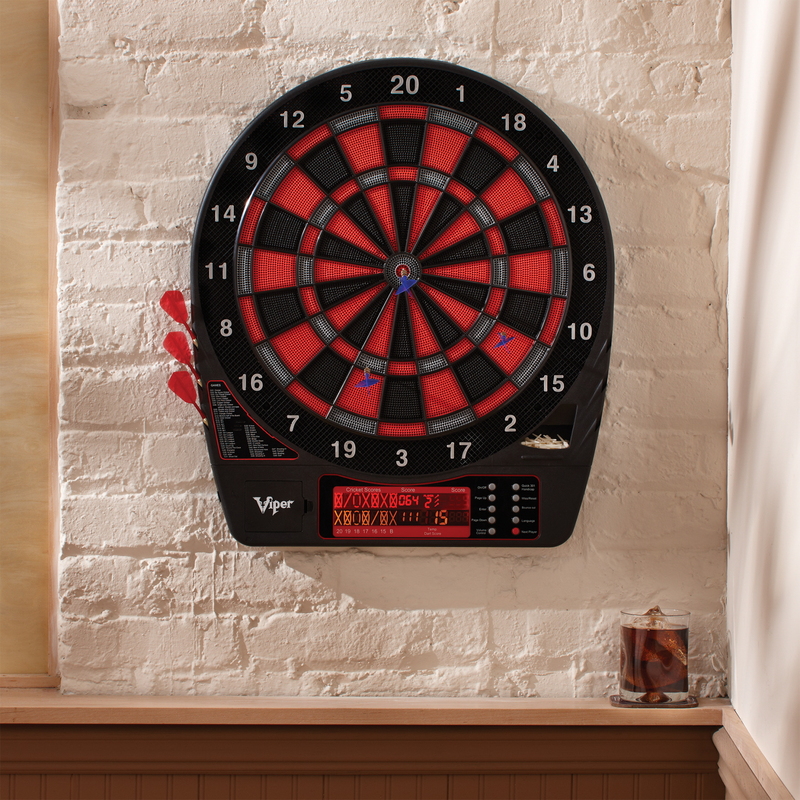 Elevate you game with the Viper Orion Electronic Dartboard. 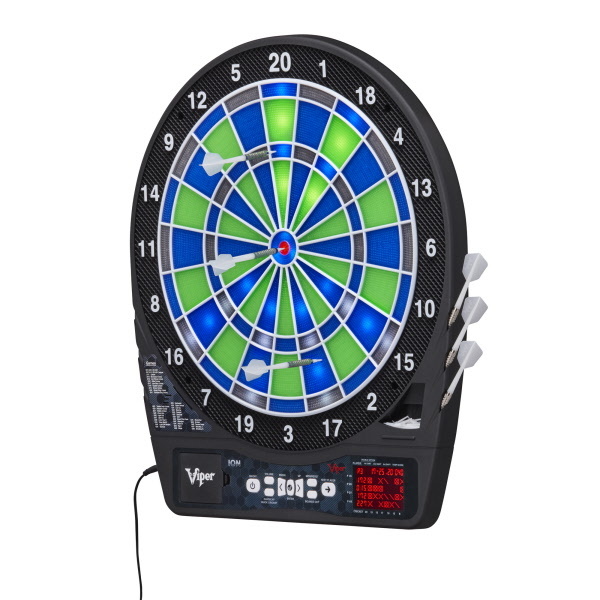 This regulation 15.5” dartboard gives a unique dart throwing experience with its dual LCD scoring display. The stylish color scheme utilizes sharp red and silver on a deep black. 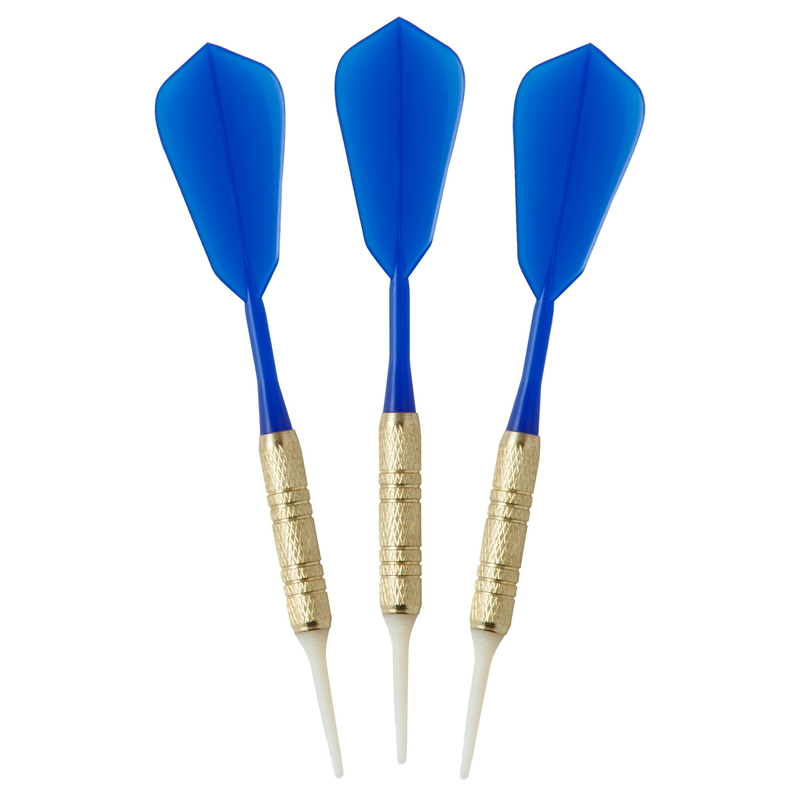 The Orion features Target Tested Tough segments that will stand up game after game, in addition to an ultra-thin spider to minimize bounce-outs. 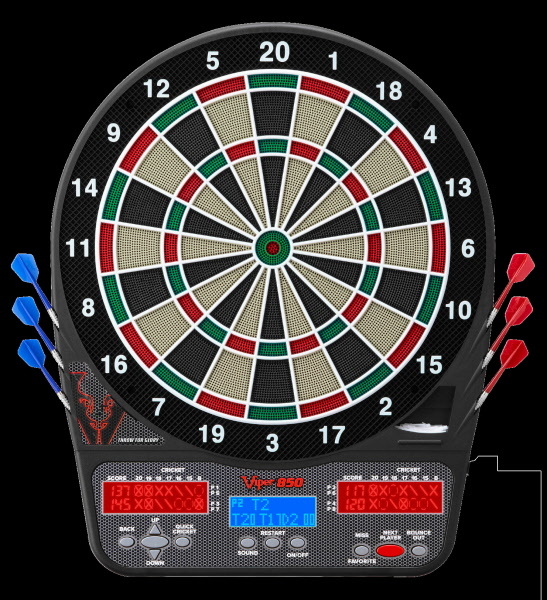 It has 43 games and over 300 scoring options available. The multiplayer feature supports up to 8 players. 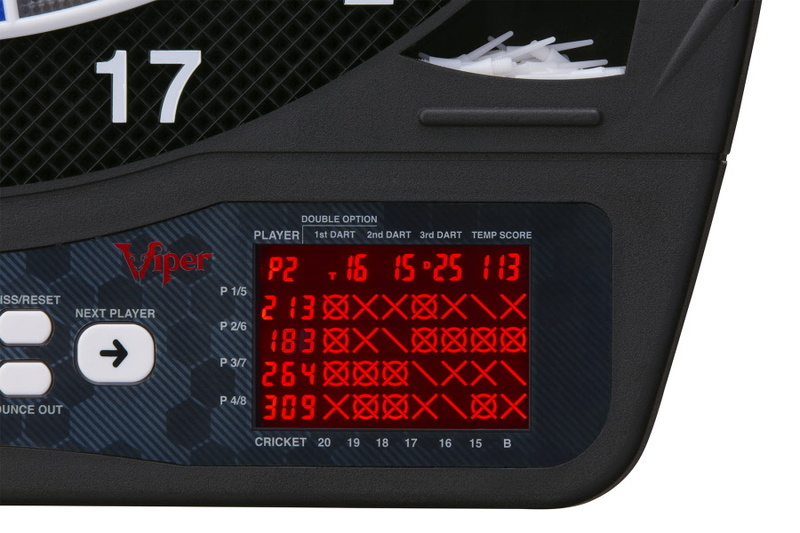 Boldly take your game to the next level with the Viper Orion! your friends. 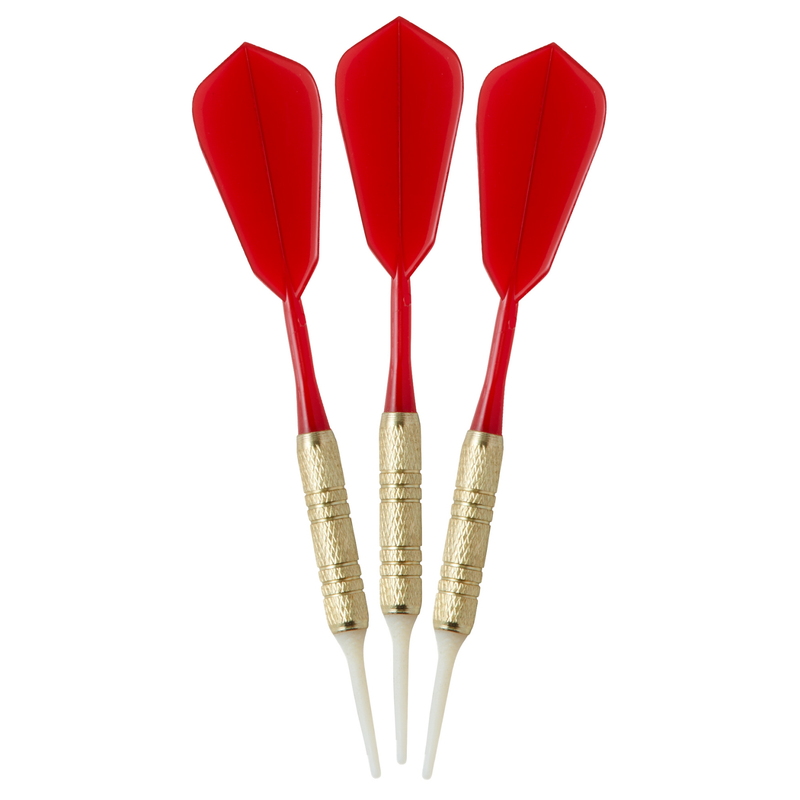 Convenient 6 dart storage. 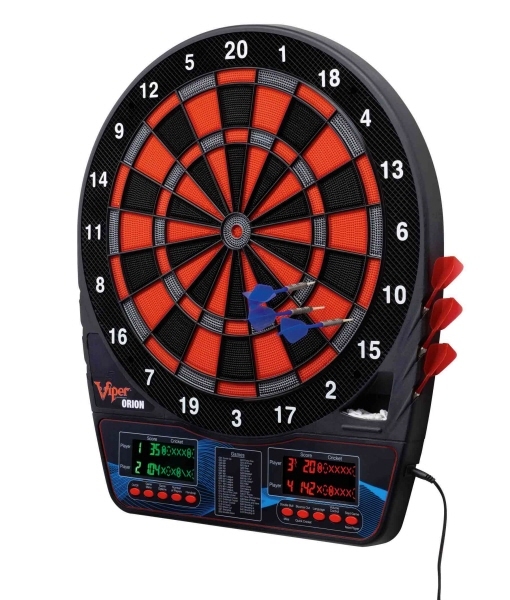 You’ll never play darts the same way again with the Vtooth 1000 EX electronic dartboard: the newest addition to the Viper Vtooth line which allows you to connect your dartboard wirelessly to a smartphone, tablet or other device via the Viper Darts Linkup app. 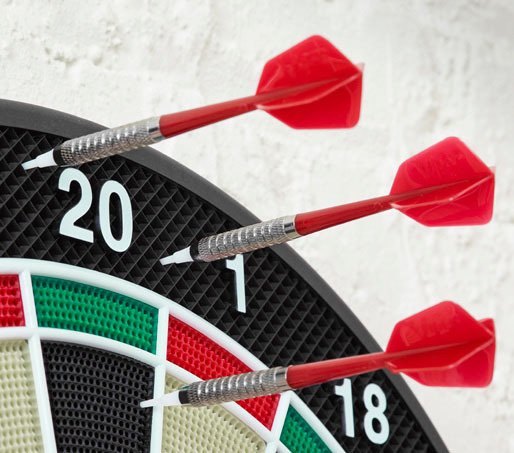 This revolutionary free new app will allow you to keep track of all your scores with a customized profile that will save your progress and measure your darting stats. Never before have you been able to see both Cricket and ’01 so clearly on the same scoreboard. 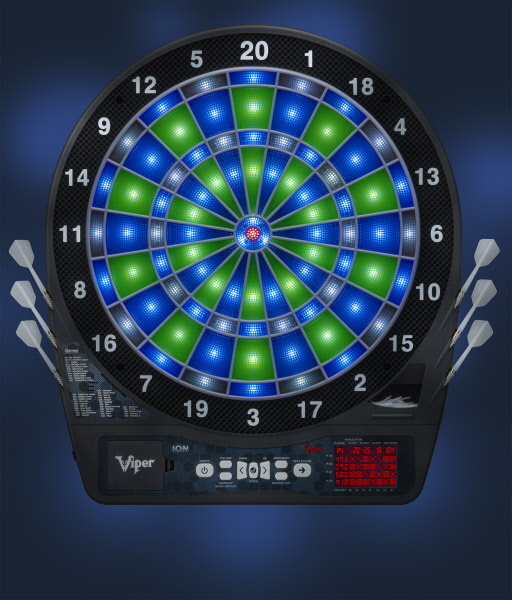 The free Viper Darts Linkup App currently has 16 games available with many more to come. 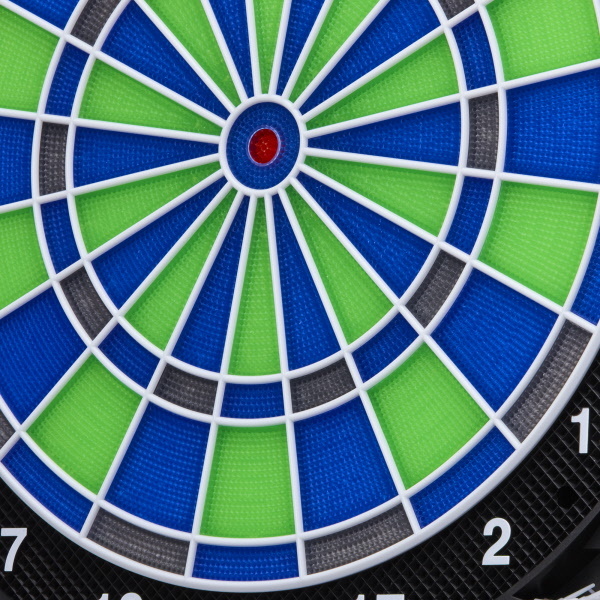 The scoreboard app can utilize a quick play feature to get you playing your favorite games immediately. 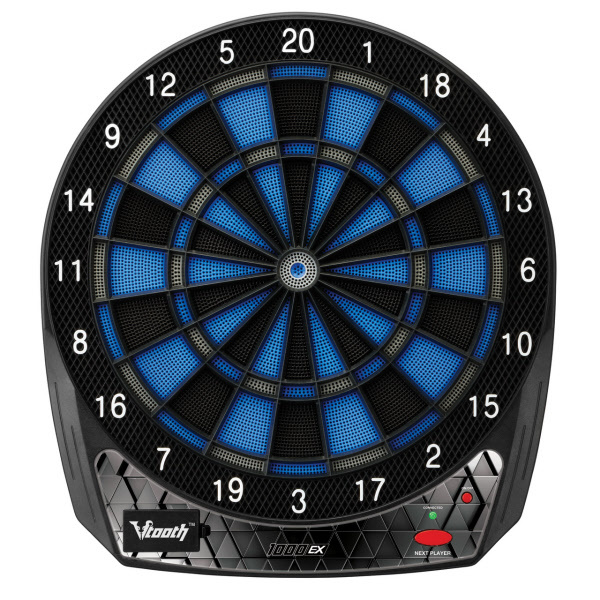 The Vtooth EX has a 13” target face, for an authentic challenge. 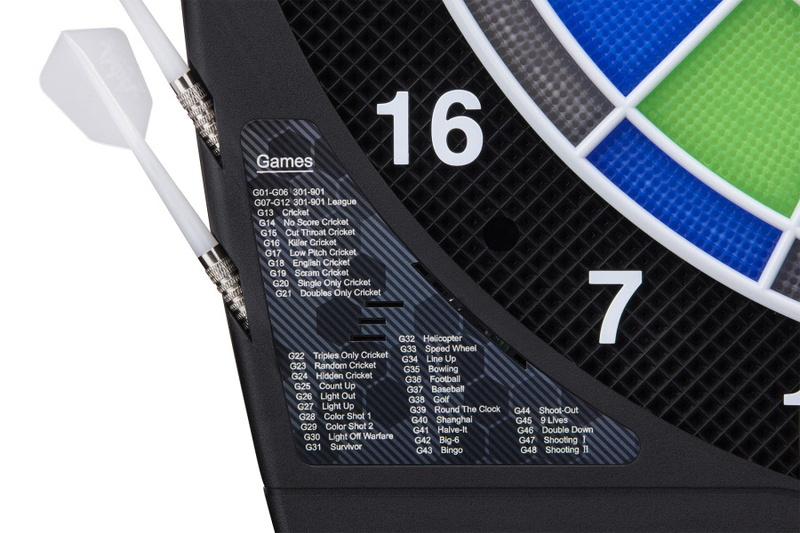 The stylish color scheme utilizes sharp blue and silver on black to make your board stand out among competitors. 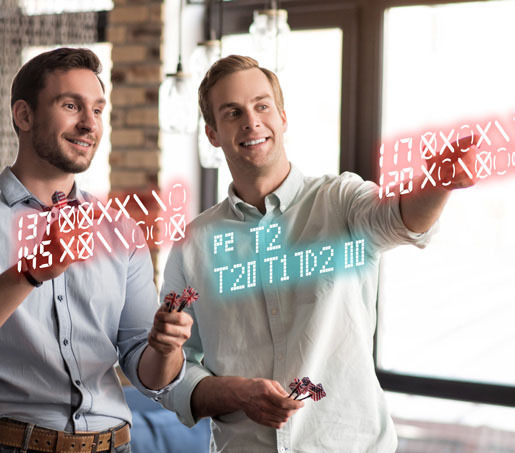 The Vtooth EX features Target Tested Tough segments that will stand up to heavy use, in addition to an ultra-thin spider to minimize bounce-outs. 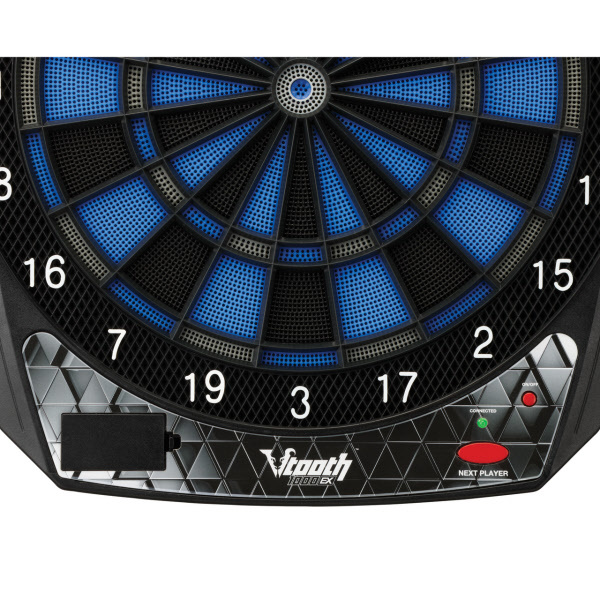 Furthermore, the Vtooth EX features concave segment holes that lock in your shots. The multiplayer feature supports up to 4 players, so no one is left behind. 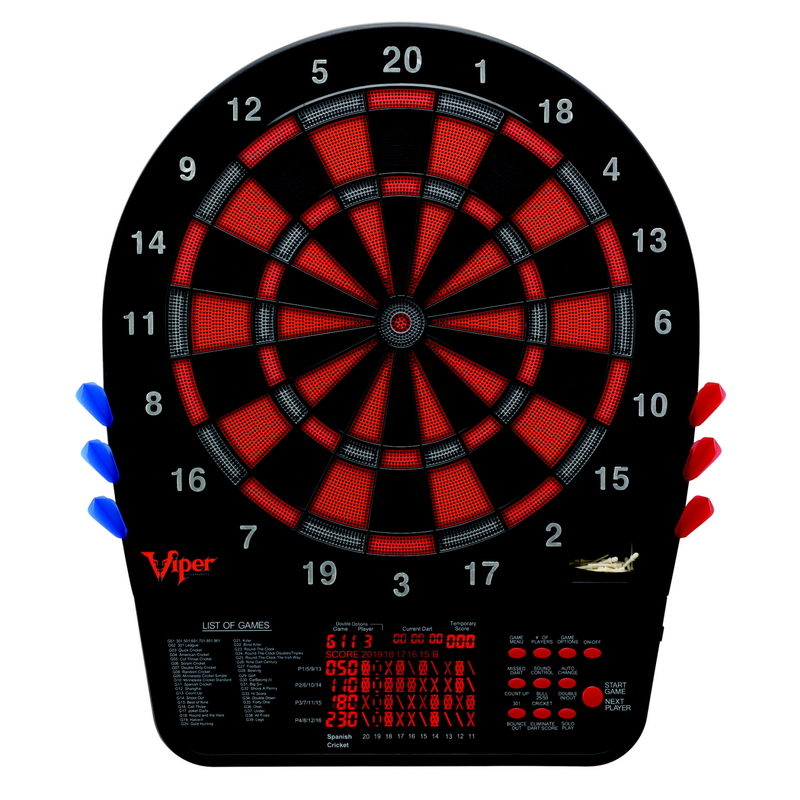 Embrace the new technological revolution in dartboards with the Viper Vtooth! 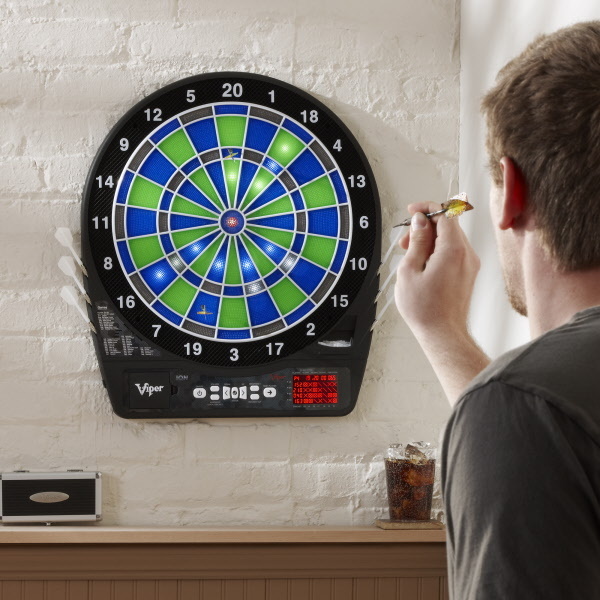 You’ll never play darts the same way again with the Vtooth 1000 electronic dartboard! 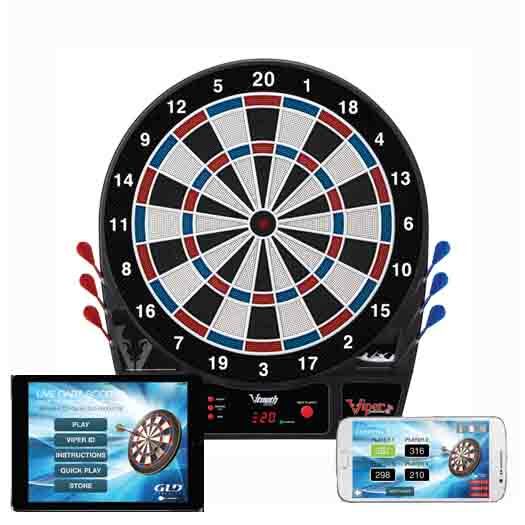 For the first time ever, using Bluetooth Smart technology, you can connect your dartboard wirelessly to a smart phone, tablet or other device via the Viper Darts Linkup app. 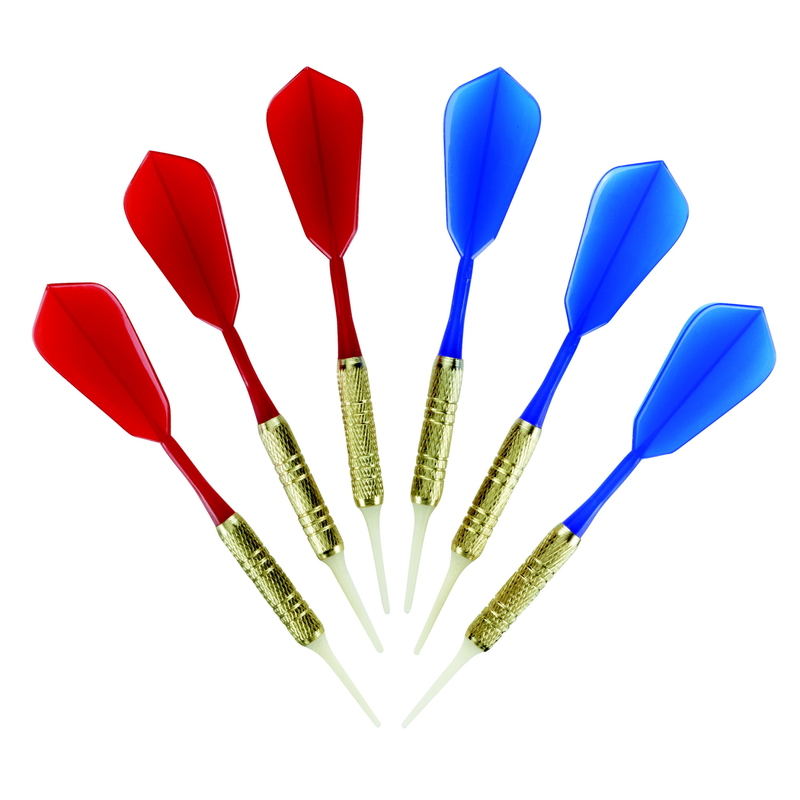 This revolutionary free new app will allow you to keep track of all your scores with a customized profile that will save your progress and measure your darting stats. Never before have you been able to see both Cricket and ’01 so clearly on the same scoreboard. 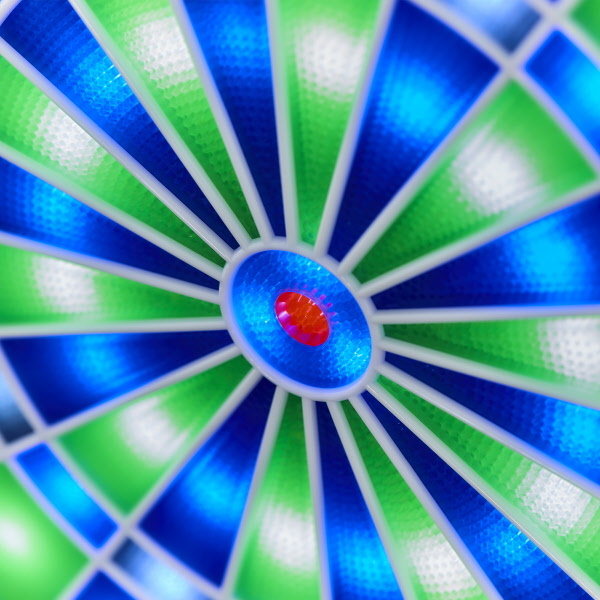 The free Viper Dart Linkup App is launching with 16 games available with many more to come. 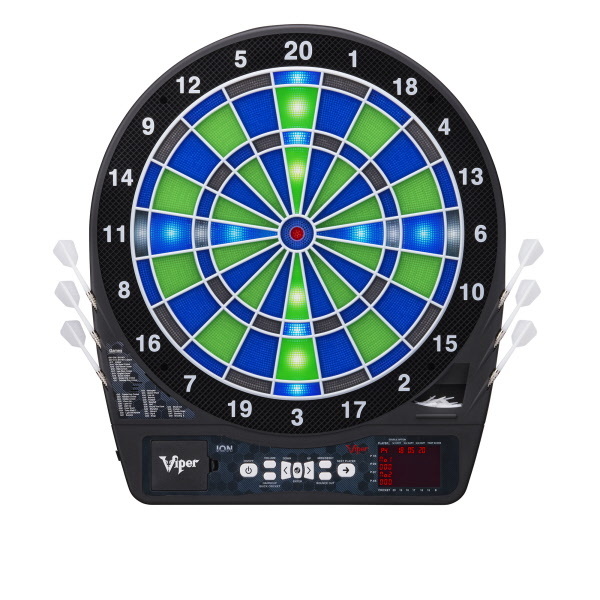 The scoreboard app can utilize a quick play feature to get you playing your favorite games immediately. 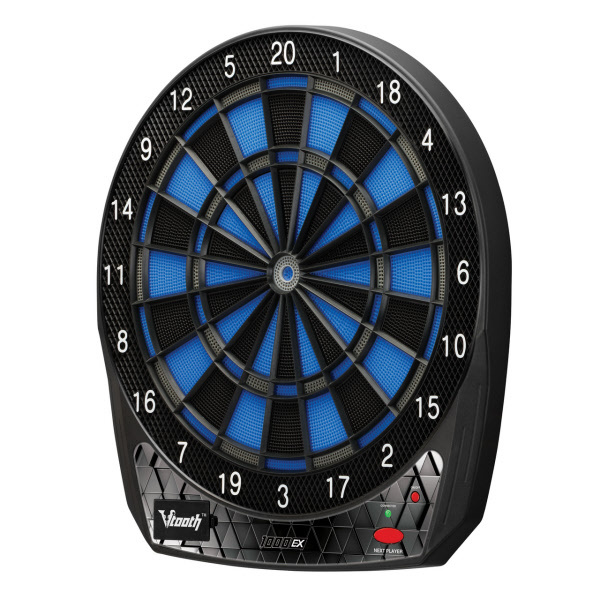 The Vtooth has a regulation 15.5” target face, so you can practice on the same size board as the pros. 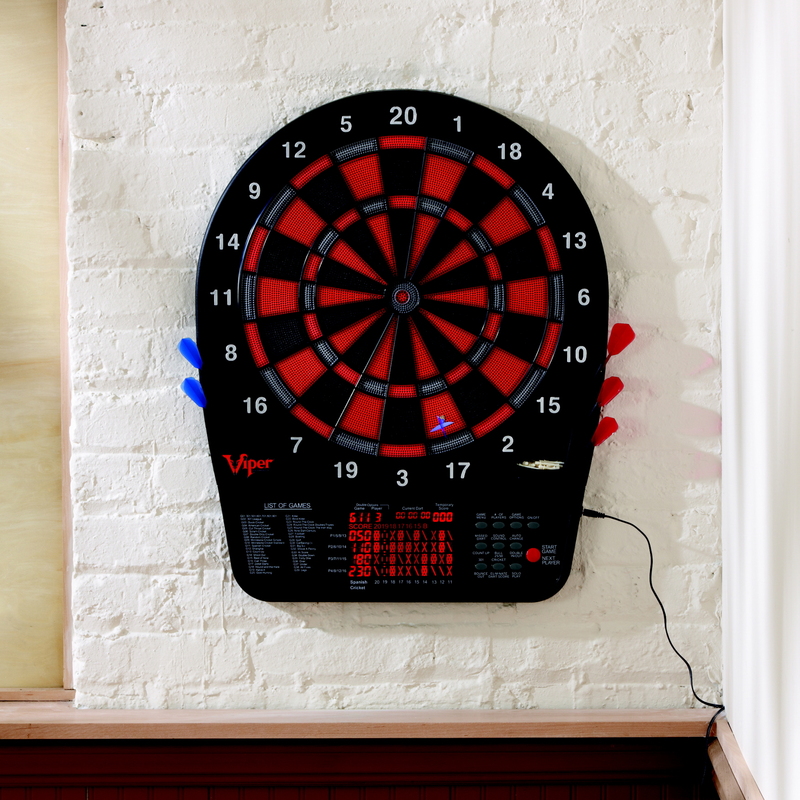 The stylish color scheme utilizes sharp red and blue on a deep black and bright white to make your board stand out among competitors. 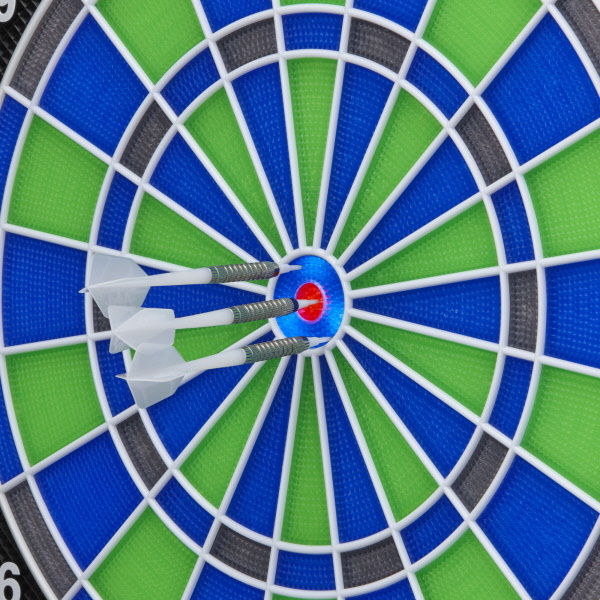 The Vtooth features Target Tested Tough segments that will stand up to the toughest punishment, in addition to an ultra-thin spider to minimize bounce-outs. 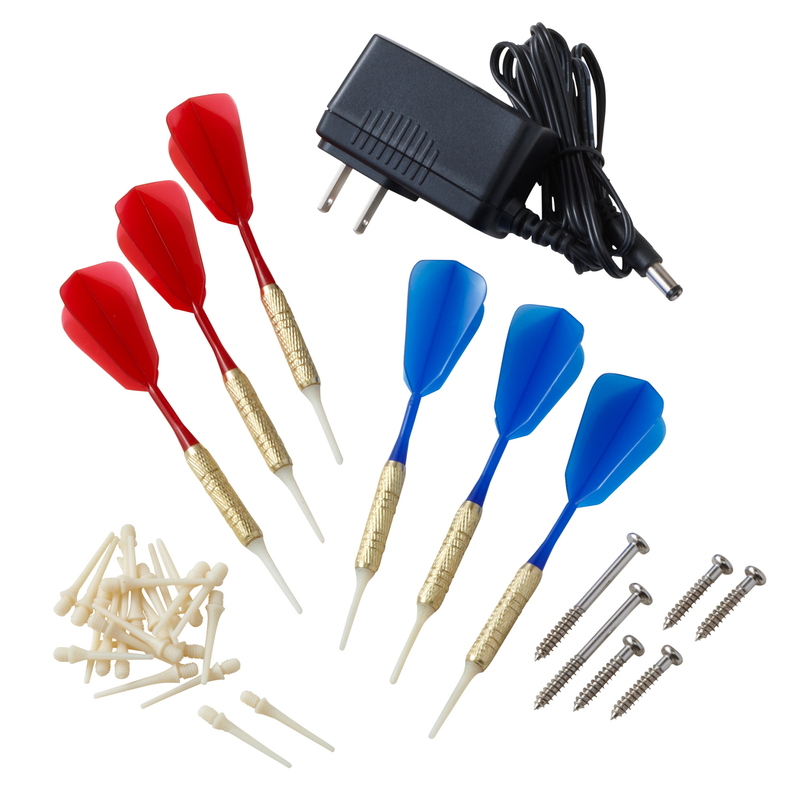 Furthermore, the Vtooth features concave segment holes that lock in your shots. The multiplayer feature supports up to 4 players, so no one is left behind. Embrace the new technological revolution in dartboards with the Viper Vtooth!